Suleyman Kerimov is a Russian billionaire who made most of his $6.9 billion fortune from controlling Polyus, Russia's largest gold producer. 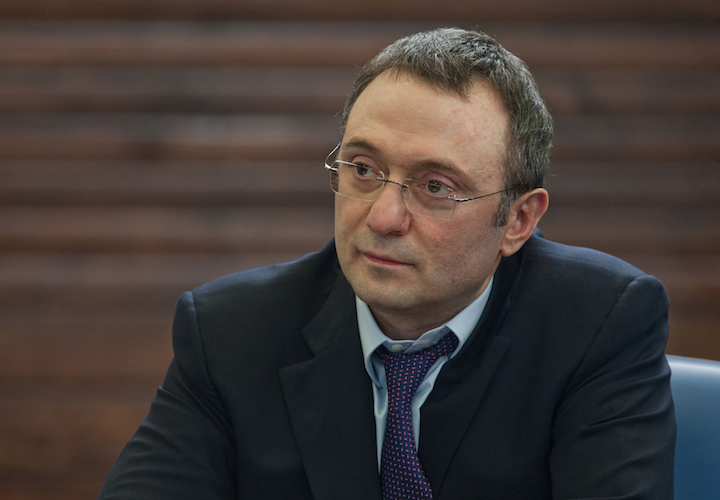 In late 2017, the French police detained Kerimov as part of a tax-evasion investigation. Kerimov was detained at the airport in Nice. He was held for questioning in a case related to tax fraud and money laundering in relation to the purchase of several expensive homes on the French Riviera. French prosecutors alleged that Kerimov bought these homes through shell companies in order to reduce taxes owed to France. "Mr. Kerimov was interviewed yesterday and charged with complicity to aggravated tax fraud." 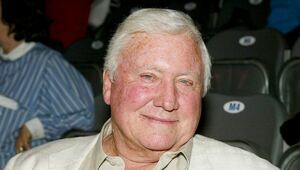 He was released on $22.6 million in bail. This latest indictment comes after the money laundering charges were dropped against Kerimov last June. However, French judicial sources now believe that Kerimov bought the villas on the French Riviera in cash. Kerimov allegedly moved 500 to 750 million euros from accounts in Monaco and Switzerland and transferred it illegally to a shell company to buy the villas. Alexander Studhalter is a Swiss banker who is believed to have acted on Kerimov's behalf to purchase the villas. He was interviewed last week by the prosecutor and charged with complicity to engage in tax fraud. Studhalter denies the charges and is seeking to have them dismissed. A total of 13 people, including real estate agents, have been investigated in connection with the purchase of the villas since late 2014. Kerimov is one of Russia's richest oligarchs and one of the country's most eligible bachelors. The media shy billionaire hired Beyoncé to perform for friends in Cap d'Antibes in 2008 at the height of the global financial crisis. It should be noted that when Kerimov was initially detained in relation to the purchase of the villas in 2017, Russia's Foreign Ministry issued a statement saying that, as a member of the upper house of parliament in Russia, Kerimov had diplomatic immunity that would prevent him from being arrested. However, French officials claim that although Kerimov has a diplomatic passport, that is not enough to protect him from persecution. France allows immunity to people on diplomatic lists if they were in the country on a specific mission.